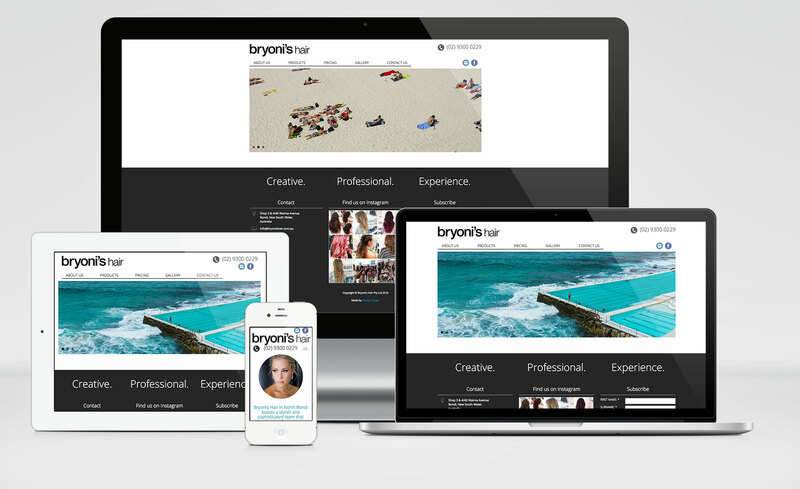 WebDesigners.net.au simplifies getting your business online. We specialise in crafting your vision into an awesome website, taking that website and turning it into a profitable business tool. Thanks to all the team at Web Designers! Web Designers did a great job on my website and nothing was too much trouble, I can not recommend them highly enough. Thanks again. 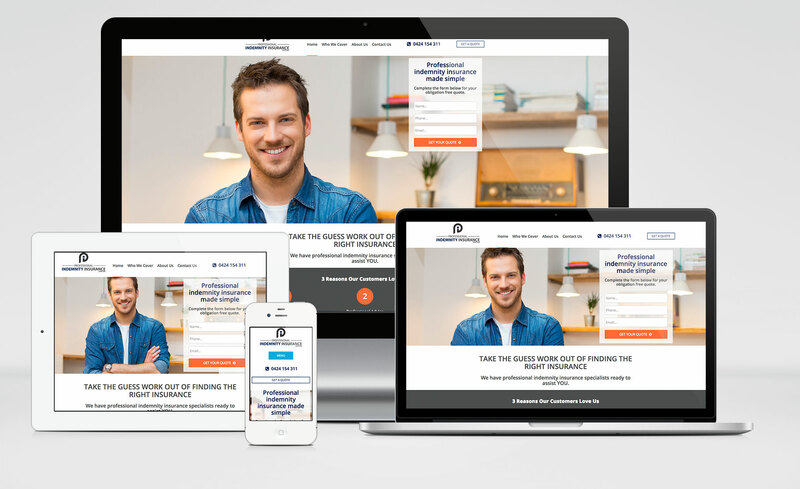 Your website is your online business front but with over 1 billion other websites on the internet you need to make a great first impression or you will get lost in the crowd. Our web designers will design and build a website that looks amazing, tells your story and does it in a way your users will love. A beautiful web design is only one piece of the puzzle. A website that is optimised to convert visitors into sales or enquiries can transform the website from a pretty information portal into a powerful and profitable business tool. 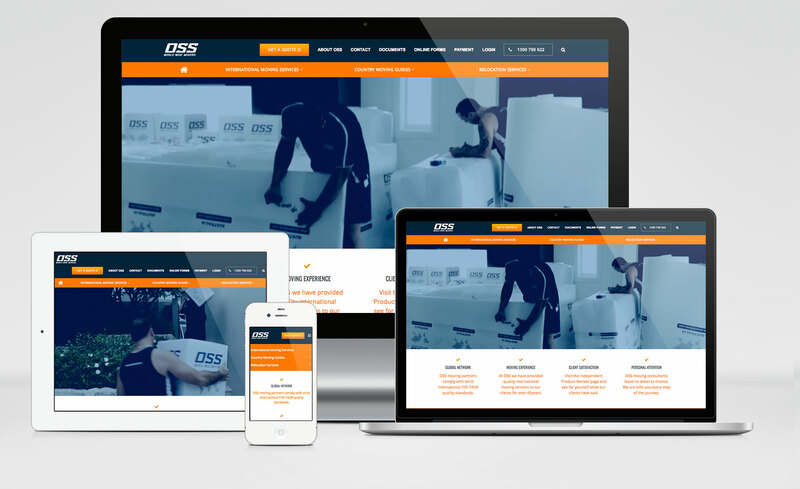 Your objectives are a core focus for our web designers and by utilising our specialised conversion optimisation we ensure you maximise opportunities on your website. Not all websites are built the same! We’ve got a range of approaches to suit your budget. It’s key as a web designer to keep the focus on your objectives while ensuring we stick to your budget and deadlines. We can design and build a website from the ground up or leverage awesome technologies like WordPress or Processwire. We can even customise pre-made templates to further keep costs and development times down if your budget is very limited. Just like your computer at home a website needs to be maintained with the latest security and optimisation updates to ensure your website, your information and your customers information is kept secure. We pride ourselves on being approachable and providing personalised service. Once your website is up and running we can also manage any security updates or modifications to your website content or design. Ask 10 web designers the process they take to design a website and you’ll get 10 different answers (probably using 10 different web technologies). Our focus is to have the client involved in every step of the design process. But we also understand that not all clients want to be “that hands on”. So if you want to sit back and let us take the reigns then that’s cool too. We’re just as happy to take the lead and do the fun part for you! So what does the our usual web design life cycle entail? We begin all projects with a discussion about the website you’re looking to create, who it is targeted at and the overall goal of the website. From this information we’ll create a proposal and quote to cater for your budget. The cost of your website project will depend largely on what you would like your customers to see and do on your website and how you would like it to look. Generally speaking a very basic website starts from $349, a simple eCommerce site may cost around $2500 with more custom web design and development projects costing more again. Payments are made incrementally with 50% being due to start the project, 30% when the project is at a demonstration stage (about 80% complete) and the final 20% payment due when the project is complete. We accept credit card, paypal and direct deposit as payment methods. Once you’ve accepted our proposal, we’ll provide you with a design brief which is a simple non-technical form to fill in to formalise what we’ve discussed. Your web design brief is all about what you would like users to see and do on your shiny new website and how you’d like it all laid out. Don’t worry if you’re unsure what you’d like it to look like or do we’ve built hundreds of websites for clients just like you and can guide you through the process. This is literally picture of what your website will look like. Once we’ve picked your brilliant mind of all of your great ideas and inspiration we’ll get to work making it into a mock up. 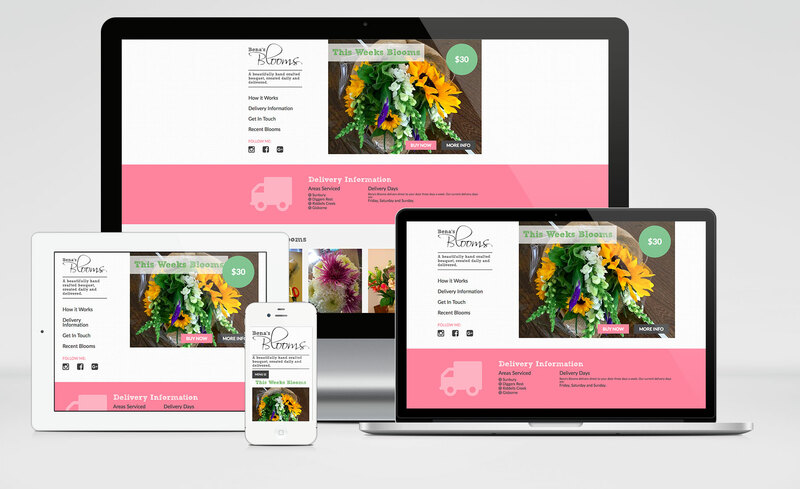 A mock up is simply a limited or non-functioning design of your website. 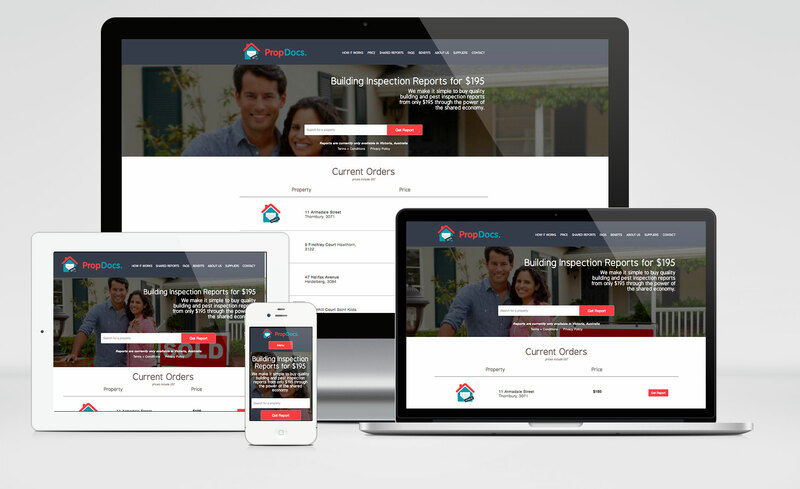 The objective of this is so that you can see what your website design will look like prior to our web developers building it. It also gives you the opportunity to provide feedback on the design it’s easier to re-do 10 mock up designs than to change it on the website. Sit back relax, have a drink. Building your website is where the magic happens. 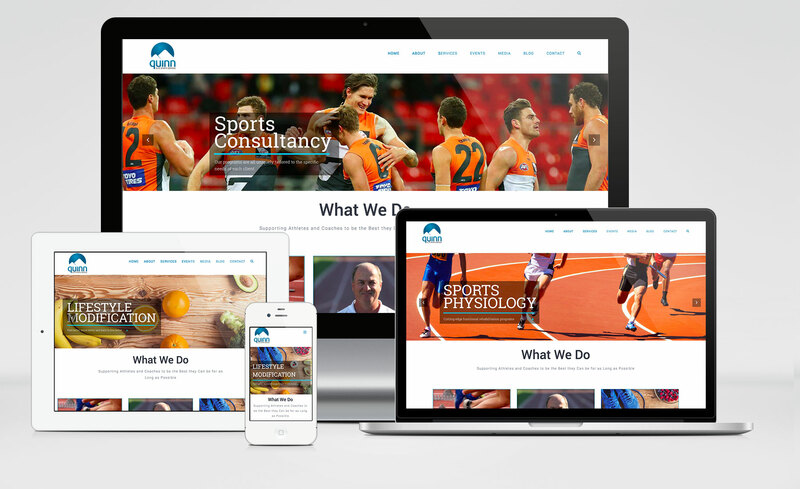 Whilst we are developing your website we will send you regular updates and around the halfway mark, we’ll be able to show you your site coming to life. Each day thereafter you can log back in to view the progress. This is where we put your website up onto your web hosting account and it becomes viewable to the world! Now it’s time to work on promoting your website and getting it in front of people via marketing, SEO and social media! The time required to design and build a website depends on the how big or complex the site is. A basic website can be completed in as little as a week, a complex website can take many months to complete. At the time of your project being scheduled we will take into account our current work load and the scale of your project to give you an estimated turnaround time. Sherpa Design is equipped to handle most web design projects and we keep up to to date on current trends, technologies and best practices. Below are the some of the most common types of jobs our web designers handle. Our bread and butter is designing and building websites. Making a website look good is important but making it user friendly and accessible is paramount to a website's success. The prettiest website on the block is a failure if the user can’t find what they’re looking for quickly and easily! Our design process is very interactive, we love to get you involved to ensure that your website is a true reflection of your vision. Of course we may nudge you in the right direction – because we love you and want the best for you. We’re super flexible and can cater for most requirements. Recent projects have seen us working within the following industries. When we’re not designing websites we’re building those designs. There’s nothing more satisfying than taking a web designers mockup and building into a fully functional website. It’s alive! Web development when done right is a true work of art. It’s creating something beautiful and functional and packaging it so that it’s available for anyone on any device. In simple terms your domain name is your web address it’s the part that appears in between the “www.” and the “.com.au”. It’s important to keep it simple, memorable and relevant to your brand or message. There are a lot of benefits to finding the perfect domain name for your business. Your domain name not only has a massive bearing on your search engine optimisation and driving traffic to your website but it is also your main online branding component. Your domain name should be easy to remember, keyword dense and be inline with what your business actually does! First and foremost, your domain name serves as the essential online branding tool. In order to access the products and services of your business, people have to remember your domain name, it should roll off the tongue (try and limit dashes in your domain name). This means that the domain must be easily branded. The goal is to have people to think of your website domain name as something catchy and memorable. There are many different ways that you can do this, some are easier than others. Typically, anything that is easily associated with your business and what you do you want something that people will remember, without even trying to. Domain names are also very important when it comes to search engine optimisation. When you have keywords incorporated into your domain, Google and other search engines will be much more likely to rank your domain name for those phrases. This means that your domain is very useful for driving traffic to your website. If you can incorporate your primary keywords, such as phrases that are related to your products or services, you can easily drive traffic to your website through SEO. When choosing your domain name, take some of these characteristics in the consideration as it may help you considerably growing your business online. Web hosting is where your website lives on the internet. Hosting companies own or lease servers which are like very large powerful computers in specialised data centres which enable your website 24 hours a day, 365 days a year. You most definitely get what you pay for when it comes to web hosting. Going cheap often means a compromise in reliability, performance, usage quotas or support all of which are important in their own right. Shared Hosting - This is the cheapest option that a lot of small businesses start of with. As the name suggests your website shares the resources of the web server with any number of other customers. Each account is segregated so can’t see other businesses information and visa-versa. Pros - cheap and easy to set up. Cons - slower performance, less flexible and more susceptible to hacking/malware due to the number of customers on the same server. Virtual Private Server (VPS) - Designed for websites that require faster processing and more scalability. Pros - Faster website loading, more secure. Cons - More expensive and requires experienced admin to manage the server. Dedicated Server - Enterprise level hosting for large scale websites. Pros - Faster, more secure and extremely scalable. Cons - Prohibitively expensive for small business. Generally it is best to get a hosting plan in the country where your target audience resides. If you have a global market go with a host in the USA as you’ll get the best bang for your buck. Be honest with yourself here, everyone wants to be an international brand but focus on the here and now. Going local has advantages in both latency (speed which your website loads) and local search engine optimisation. As 100% uptime is not considered realistic a 99.9% uptime guarantee is preferable. The difference between 99.9% and 99% is around 7hrs a month so it makes a big difference when you consider your website uptime. Decide who your audience is and ensure your content is targeted at that audience. Make a detailed profile of who they are, what they do for a living. Ideally you’ll create a complete picture of who they are and what their motivations are and how you’re going to sell/inform them. What is the objective of your website? A well thought out statement of purpose will help you decide what is important for users to be able to see and do on your website. If you would like to encourage customers to call, you should make sure that the phone number is prominent on your website likewise if you are looking to sell a product your website should have the product or products as the immediate focus or a clear path for buyers to narrow down your product range to find their desired purchase. Once you’ve identified your audience and purpose you can craft your content to educate users in a way that is appropriate. Create valuable content that is likeable and shareable. Navigation should be intuitive at the forefront of your website and include only the most important content on your website. Less is more. Ensure your navigation is well spaced and easy to click, there is nothing more frustrating than hard to use navigation buttons. Ensure your page structure is easy simple and easy for search engines to interpret. Don’t include unnecessary features or images. Ensure image file sizes are optimised. Utilise content delivery network for images and scripts. Load resources in order of priority. Mobile devices are now driving 56 percent of traffic to top web sites according to marketingland.com/mobile-top-sites-165725. 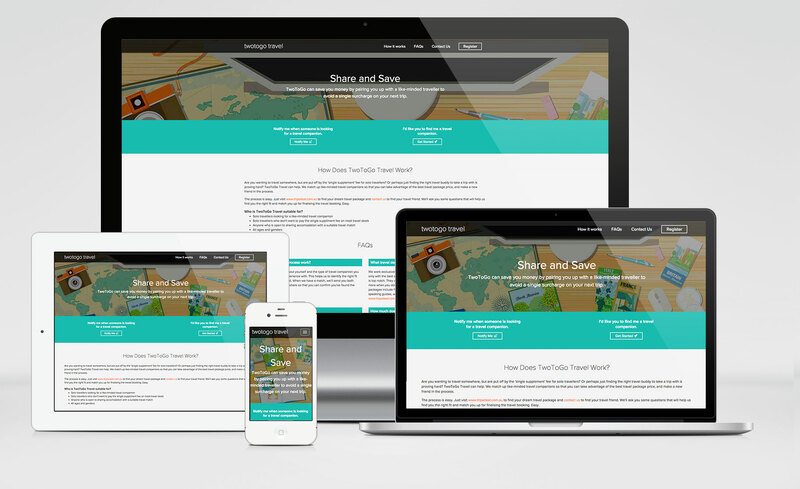 Google’s recommended approach for mobile website optimisation is a responsive web design. 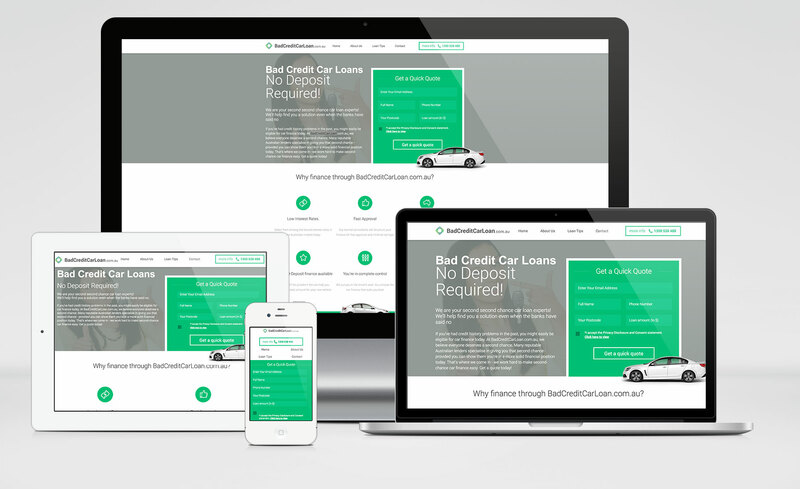 A responsive design automatically and seamlessly adapts itself to the user's screen size. Security is an important aspect that should be discussed with your web developer. An SSL certificate is a mandatory requirement if you are taking users personal information or payments on your website. Google also favours sites with secure HTTPS connections in their search results so it’s generally a good idea to install this on your website anyway. Other security features to consider are firewalls, malware scanning and ensuring your software follows best security practices. Speak to your web designer about these options. Most websites now include software in the background to drive key functions such as a content management system (CMS), this software needs to be kept “up to date” just like the software on your computer to ensure it is secure and runs efficiently. If you are not technical or willing to learn you should consider one of our maintenance plans to ensure your website doesn’t fall victim to malware or hackers. Check out our website maintenance package here. I am so impressed with your professionalism I will certainly recommend you to others! This looks absolutely fantastic thank you I love it! Your professionalism and prompt service has been really refreshing!